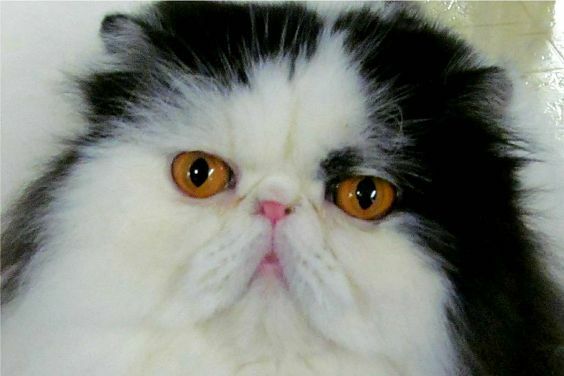 CUMBERLAND – The Cat Fanciers’ Federation, in conjunction with the non-profit club “Purrfect Feline Friends”, will hold it’s annual “Swing Into Spring” all breed cat show on Saturday and Sunday, May 4-5 2019, from 10 a.m. to 4 p.m. each day at the Saint Joseph Parish Hall, 1303 Mendon Road, Cumberland, RI 02864 (follow the long driveway to hall in back). Many breeds of felines will be shown and will compete for “purrfection” in four different rings. Categories include Championship, Grand and Master Grand Championship, a kitten division, and Household Pet. See judging of purebred cats and household pets, vote for your favorite cat in show,visit the pet themed vendor booths and enter the raffle to win a prize! Breakfast and lunch items will also be available for purchase in the show hall. Local rescue group Massachusetts Feline Intervention Alliance will be on hand selling gifts for cats and cat lovers to raise funds for rescued cats. Admission is $5 for adults, children 6-12, Seniors 65+ and Veterans with ID $3 and children under 6 FREE with paid adult. For more information, contact show managers Bernier at 401-954-2267 or Elena Pearson at 401-333-1984.